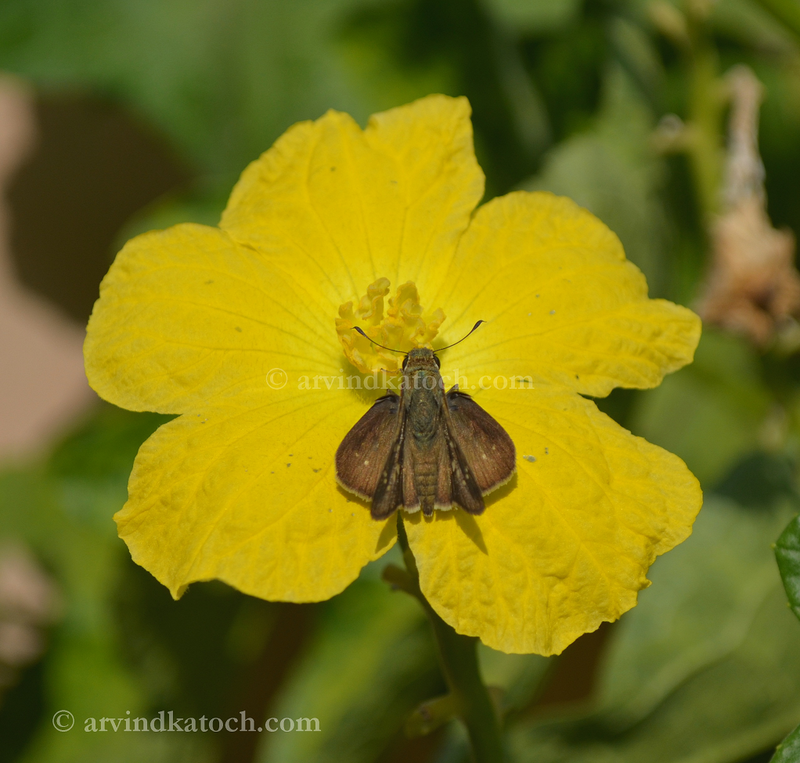 Here is picture beautifully showing strong relationship between a insect and flower.This is a Ridge Gourd Yellow flower and insect has come to drink its sugar rich nectar. This is regular story of a flower's and insect's life. Pic taken with Nikon D 5100.